Liz, I'm so happy to read your post!! I really had a great time with you over here. 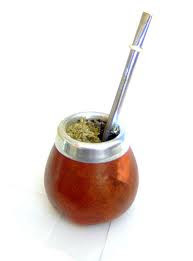 Hope you find some "yerba" over there so you can share your mate. If not, you will have to wait untill I travel over there an we will share some mates! !